The Steve Jobs movie starring Michael Fassbender took home two Golden Globes this evening. The movie, which did poorly at the box office, was nominated for four Golden Globes. 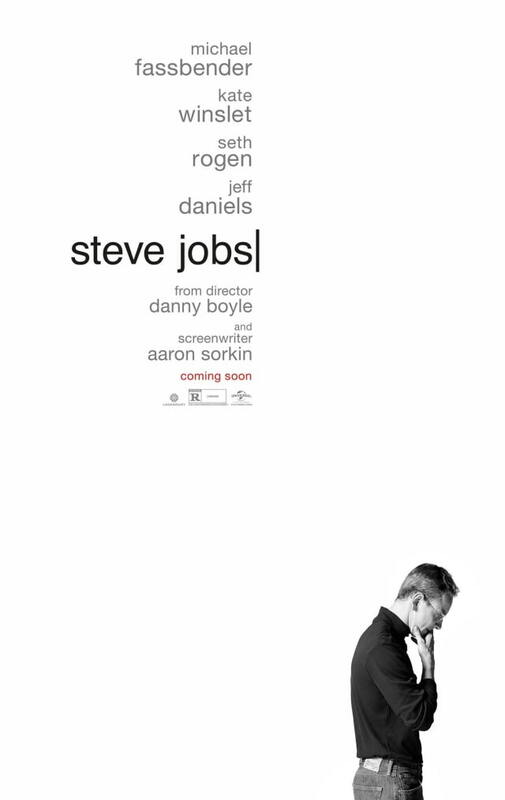 Steve Jobs won for 'Best Screenplay - Motion Picture' (by Aaron Sorkin) and 'Best Performance by an Actress in a Supporting Role in any Motion Picture' (Kate Winslet). The movie was also nominated for 'Best Performance by an Actor in a Motion Picture - Drama' and 'Best Original Score - Motion Picture' but those awards went to Leonardo DiCaprio and Ennio Morricone. Undoubtedly, Universal Pictures is hoping that picking up a few notable awards will help boost earnings for the film.